Our equine services at Hawthorne focus on maintaining good health for all our patients. Keeping current vaccinations, routine dental care and dental floating, sheath cleaning, Coggins testing, health certificates, nutritional consultation, and parasite control. 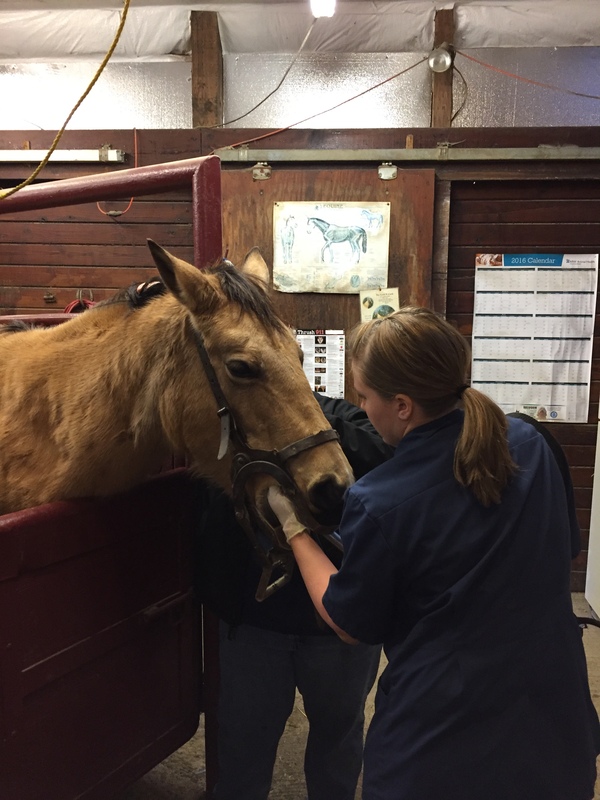 We are equip to handle any emergency situations such as colic exams and work ups, laceration repairs, choked horses, eye problems, founder and anything else that is called for.